Functional Requirements for Bibliographic Records (FRBR /ˈfɜːrbər/) is a conceptual entity-relationship model developed by the International Federation of Library Associations and Institutions (IFLA) that relates user tasks of retrieval and access in online library catalogs and bibliographic databases from a user’s perspective. It represents a more holistic approach to retrieval and access as the relationships between the entities provide links to navigate through the hierarchy of relationships. The model is significant because it is separate from specific cataloging standards such as Anglo-American Cataloguing Rules (AACR) or International Standard Bibliographic Description (ISBD). The ways that people can use FRBR data have been defined as follows: to Find entities in a search, to Identify an entity as being the correct one, to Select an entity that suits the user's needs, or to Obtain an entity (physical access or licensing). The FRBR user tasks are FRBR’s attempt to generalize why users approach catalogs, indexes, bibliographies, and other information retrieval tools. FRBR places all its findings about bibliographic metadata in the context of the user tasks; they are employed to justify the inclusion of data elements in bibliographic records. The first edition of the book Survey of emerging cataloging practices by Salman Haider. Articles on cataloging and metadata published between 2005-2015. Identify: to confirm that the entity described corresponds to the entity sought, or to distinguish between two or more entities with similar characteristics. Identify is the second user task, which is “using the data retrieved to identify an entity, to confirm that the document described in a record corresponds to the document sought by the user, or to distinguish between two texts or recordings that have the same title. The bibliographic record should confirm that the described entity is indeed the one sought. a translation of the book Survey of emerging cataloging practices in French rather than one in German. using the call number to locate the book Survey of emerging cataloging practices in the stacks of a library. Equivalence relationships exist between exact copies of the same manifestation of a work or between an original item and reproductions of it, so long as the intellectual content and authorship are preserved. Examples include reproductions such as copies, issues, facsimiles and reprints, photocopies, and microfilms. 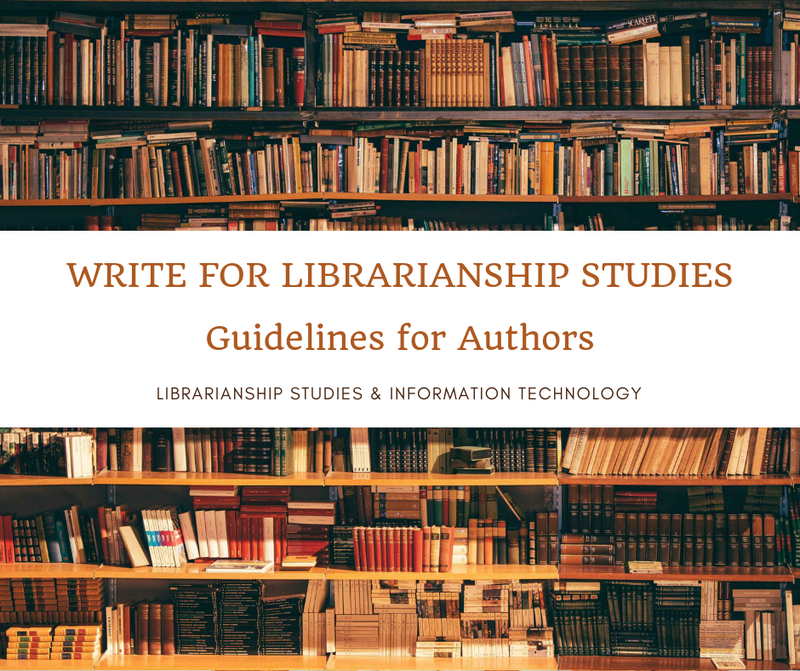 Descriptive relationships exist between a bibliographic entity and a description, criticism, evaluation, or review of that entity, such as between a work and a book review describing it. Descriptive relationships also include annotated editions, casebooks, commentaries, and critiques of an existing work. FRBR offers a structure to address user tasks, and FRBR entities and elements translate into RDA as the data elements for bibliographic description and access, and the relationships among entities. RDA combines the FRBR conceptual model with cataloging principles to provide the foundations to build cataloger judgment and better systems for the future. FRBR is not itself a cataloging code. But it demonstrates how users can benefit from a well-structured system designed around the FRBR entities and relationships. List of questions on FRBR from Library and Information Science Questions Answers Quizzes. Please visit this collection and locate questions given below under the heading "Unit V" where you will also find their URLs. having answers and further explanations. 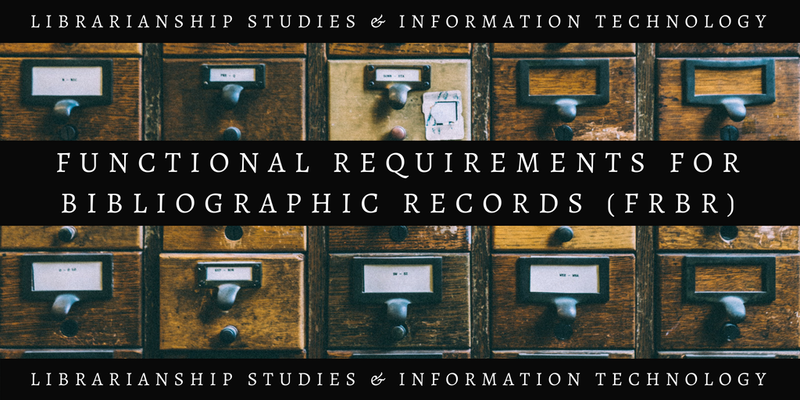 Functional Requirements for Bibliographic Records. Wikipedia. https://en.wikipedia.org/wiki/Functional_Requirements_for_Bibliographic_Records (Accessed September 7, 2017). Library of Congress, "FRBR Terminology Quiz," http://www.loc.gov/catworkshop/RDA%20training%20materials/LC%20RDA%20Training/Captivate-FRBR%20Quiz%201/FRBR%20Quiz%201-Captivate.htm (accessed February 10, 2019). IFLA, "Functional Requirements for Bibliographic Records (FRBR)" https://www.ifla.org/files/assets/cataloguing/frbr/frbr_2008.pdf (accessed February 10, 2019). Library of Congress, "FRBR: Fundamental Concepts" https://www.loc.gov/catworkshop/RDA%20training%20materials/LC%20RDA%20Training/FRBR_Module%201_Overview/FRBRFundamentals_20120809_student.pdf (accessed February 10, 2019). Daniel N. Joudrey, Arlene G. Taylor, David P. Miller, Introduction to Cataloging and Classification (Santa Barbara, California : Libraries Unlimited, 2015.